Welcome to the website of Dr. Stuart Poe in Dunedin, Florida. 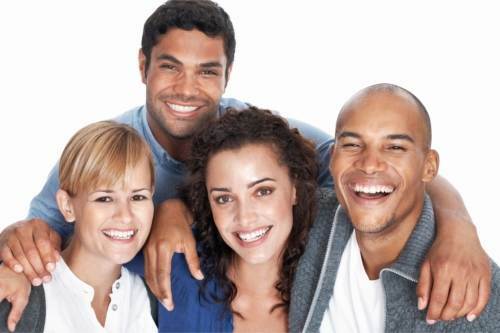 We look forward to meeting you and welcome you into our dental family. We take pride in our caring and family friendly environment and know that you will feel right at home on your first visit! We will take the time to address all of your concerns and questions and take a conservative approach to your dental treatment.